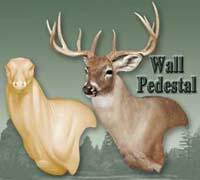 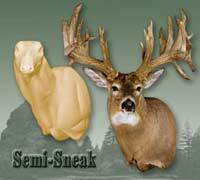 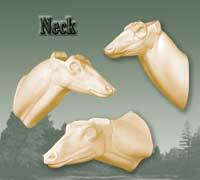 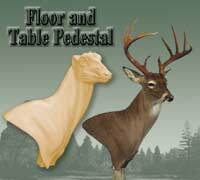 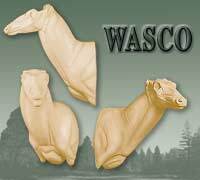 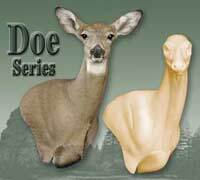 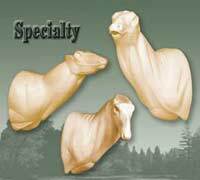 McKenzie Taxidermy Supply offers hundreds of Whitetail forms by some of the most talented and knowledgeable sculptor taxidermists in the industry. 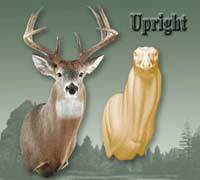 Whitetail gameheads feature innovative designs, exceptional detail, quality foam and are offered in a wide range of sizes. 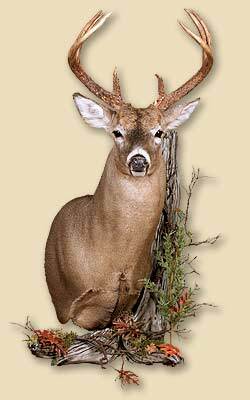 The large selection of sizes, poses, and styles is unmatched, making McKenzie Taxidermy your one-stop source for Whitetail. 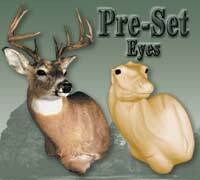 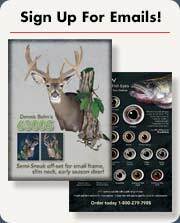 Add realism to your whitetail with our premium quality Whitetail Glass Eyes, including the new McKenzie - Joe Meder deer eyes and a McKenzie Wall Habitat®. 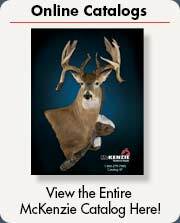 We are excited to introduce our Whitetail Savings Club. 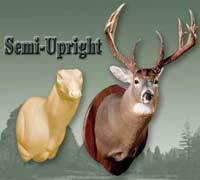 In summary, the more whitetail shoulder mannikins you buy, the more you save on freight! 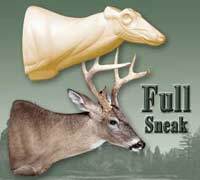 The complete details can be viewed by clicking the link for the Whitetail Savings Club.